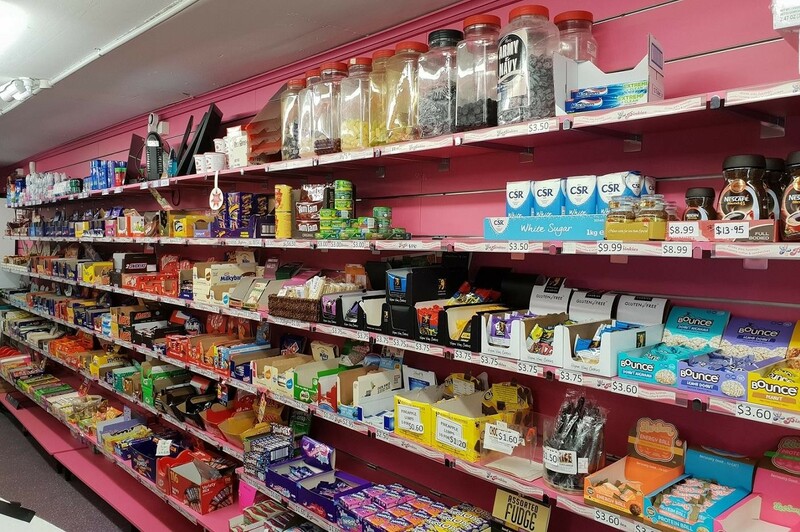 For sale are two convenience stores located within Newcastle University. These businesses were established in 1989, with history showing they are solid performers. 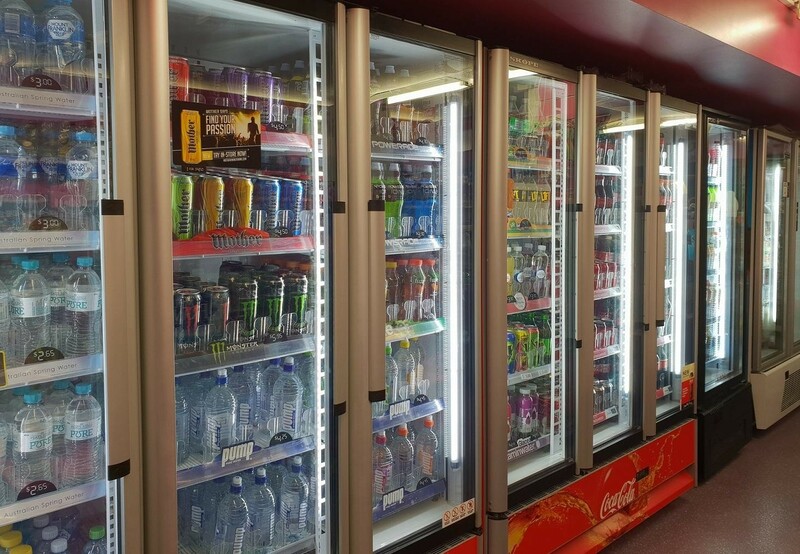 The business provides a range of groceries, snacks, meals, and drinks to the staff and students around campus. With the stores only open Monday to Friday and closed most of the University Holiday periods, this opportunity is great for the family-focused buyer. They are ready to go as is but would also suit joining a buying group or supermarket brand. The adjusted Net Profit is around $80,000 to the working owner who also enjoys extensive holiday periods and weekends off.